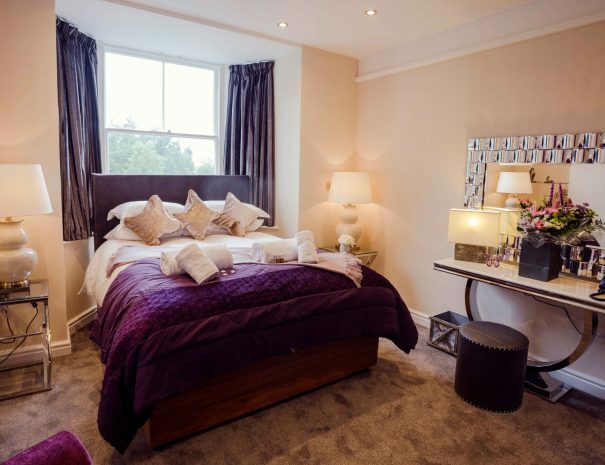 Located on the Ground floor, accessed via hallway or your own private entrance via private parking area. 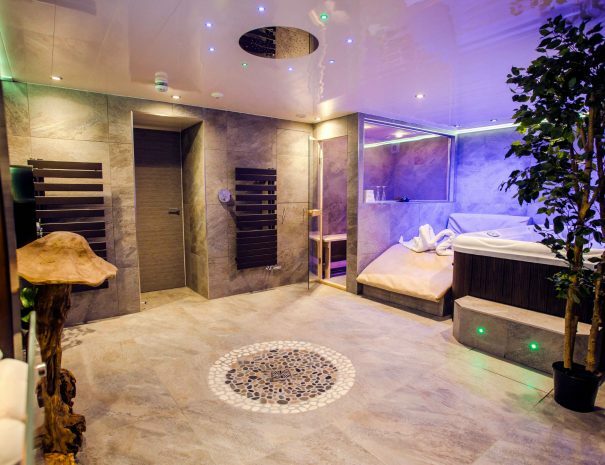 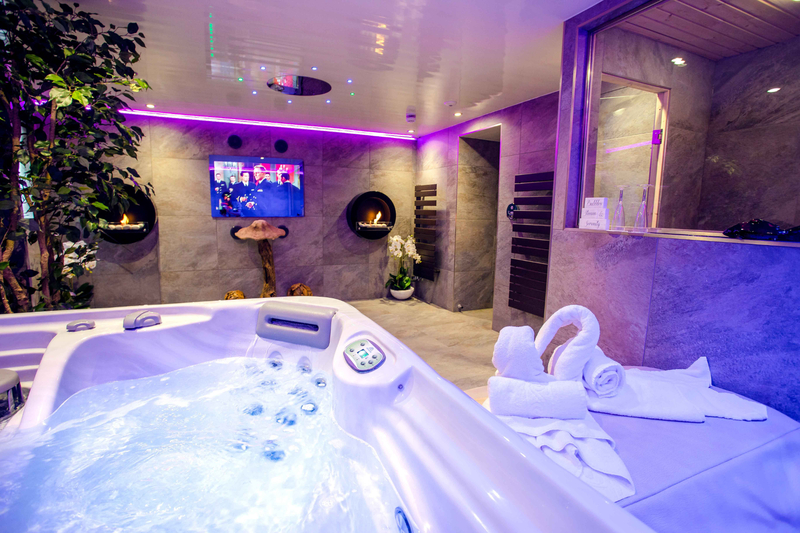 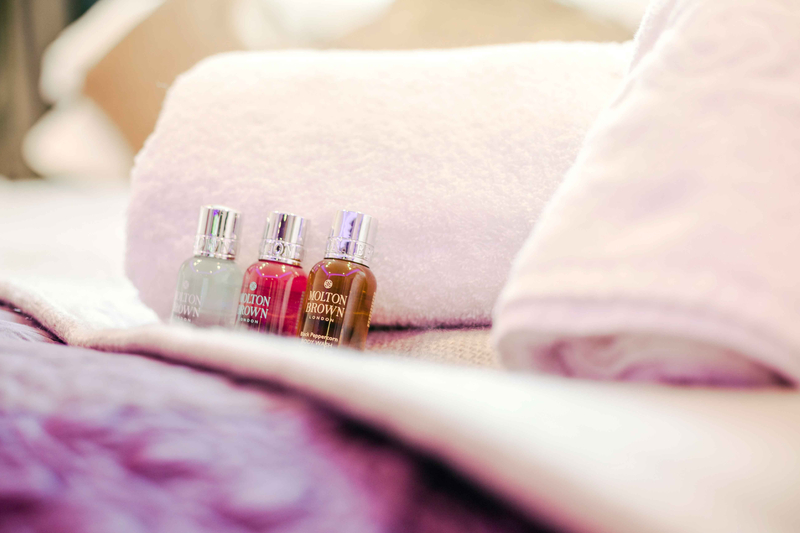 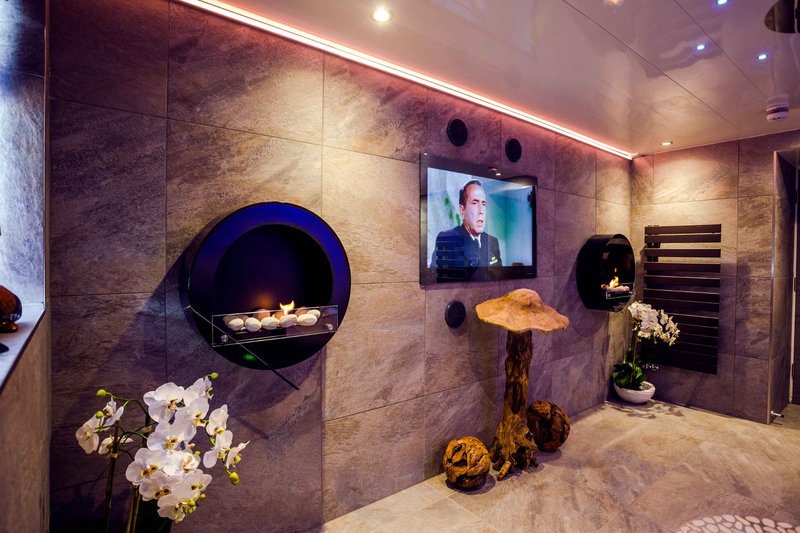 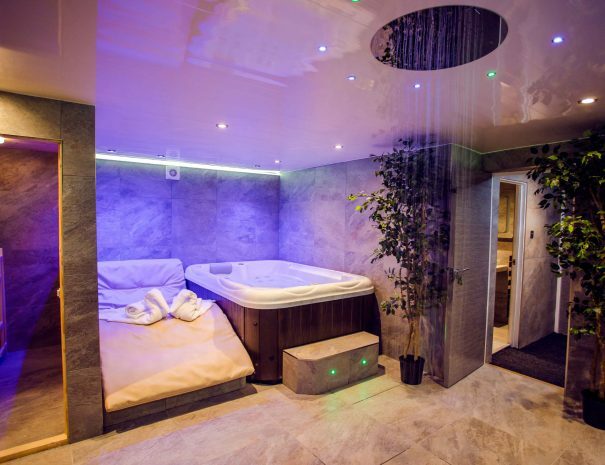 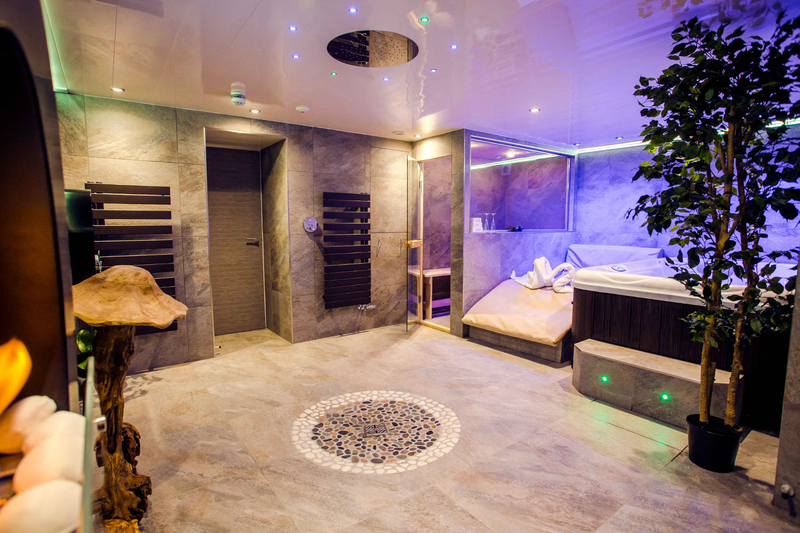 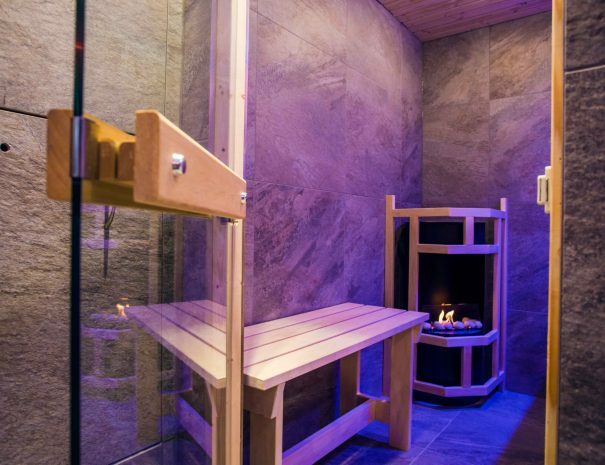 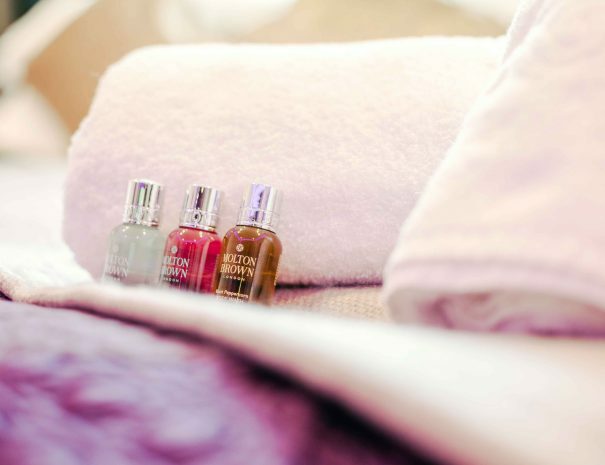 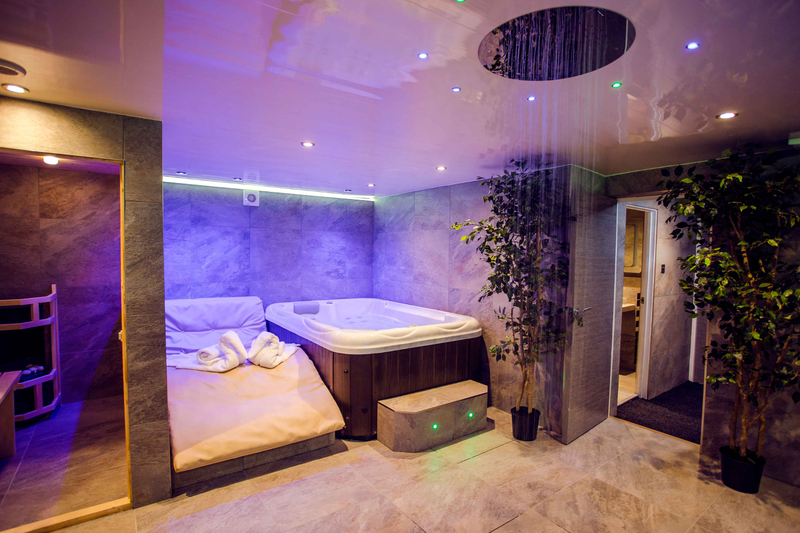 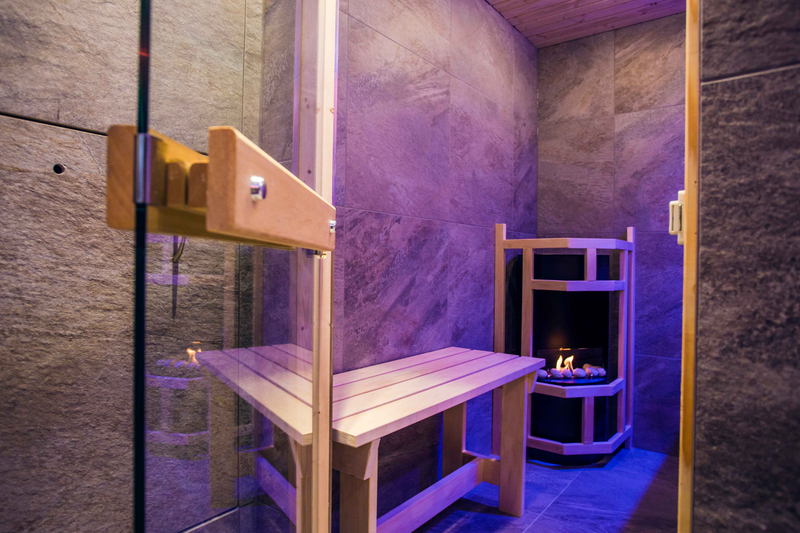 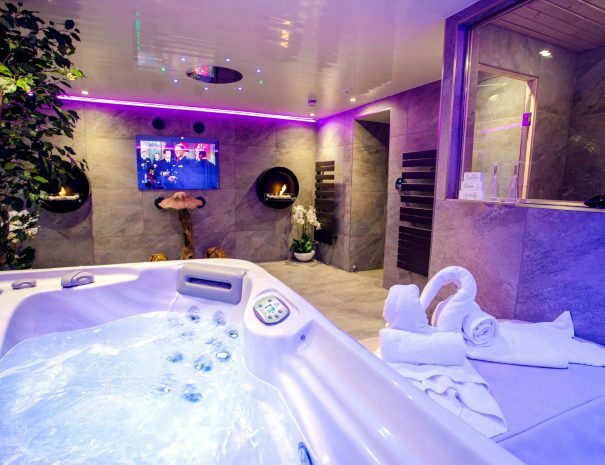 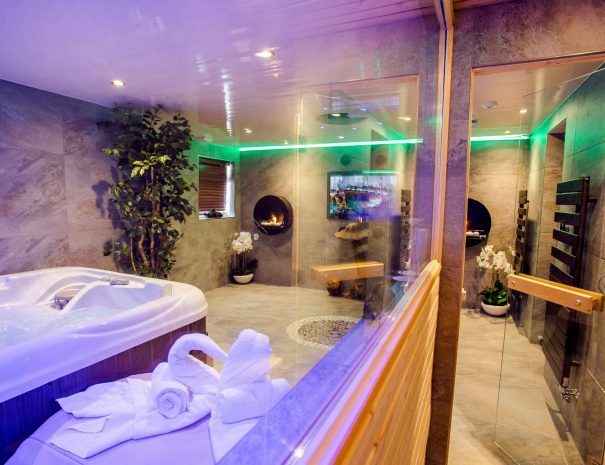 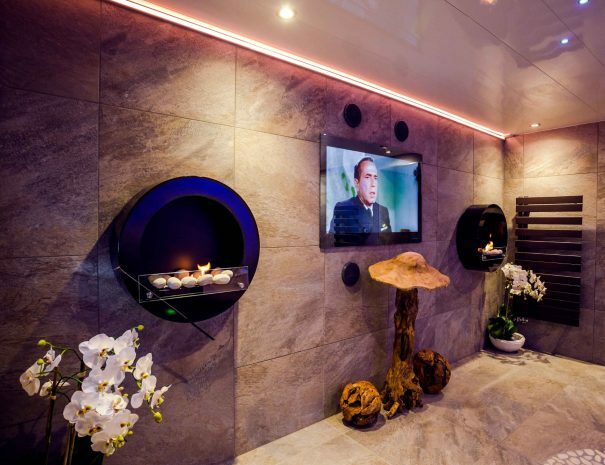 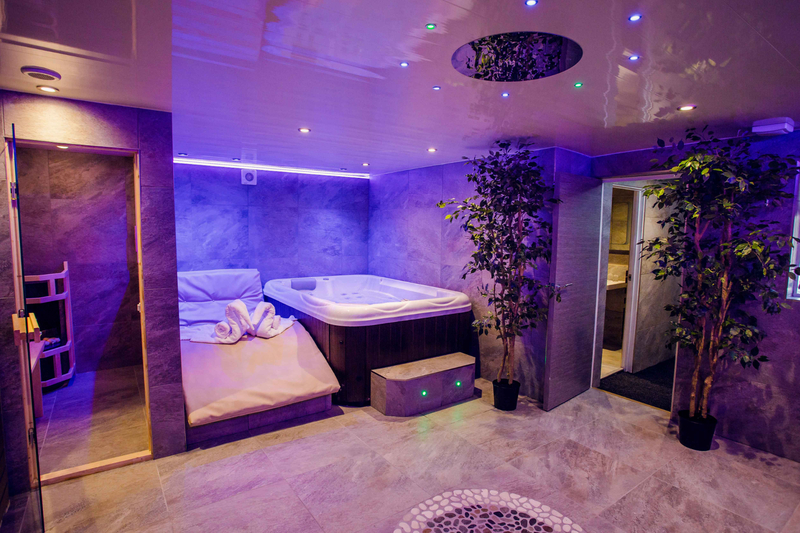 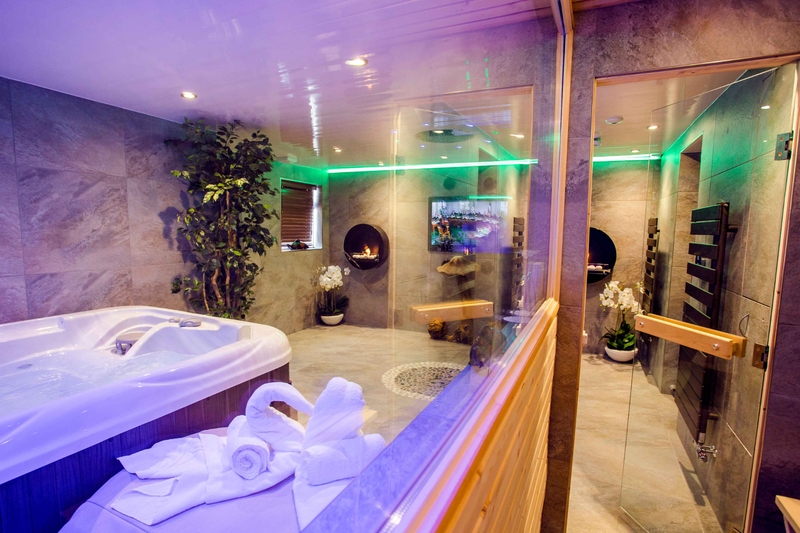 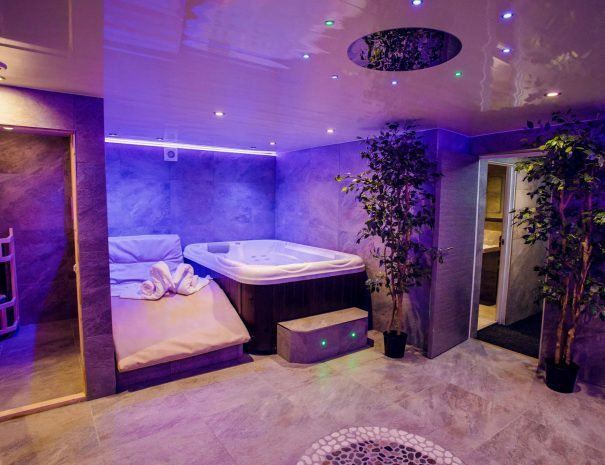 Boasting a luxurious spa room comprising Swedish Hot Room, double relaxation chair, hot tub, 42” TV and feature monsoon shower complimented by mood lighting. 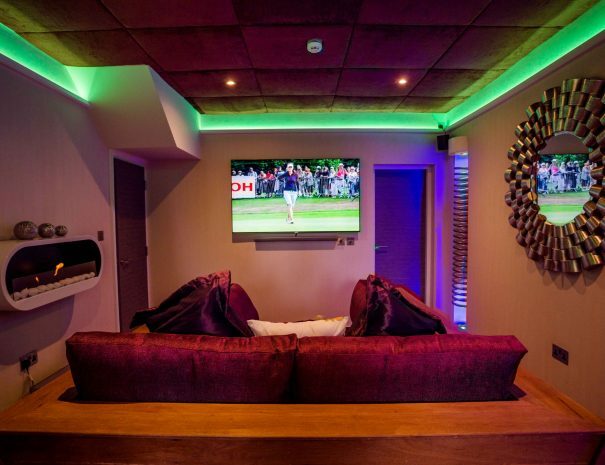 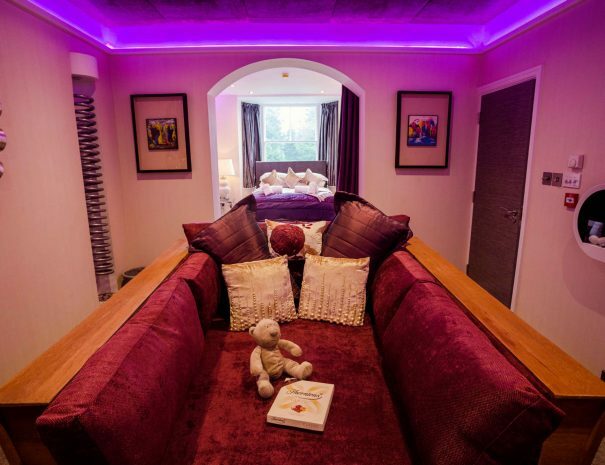 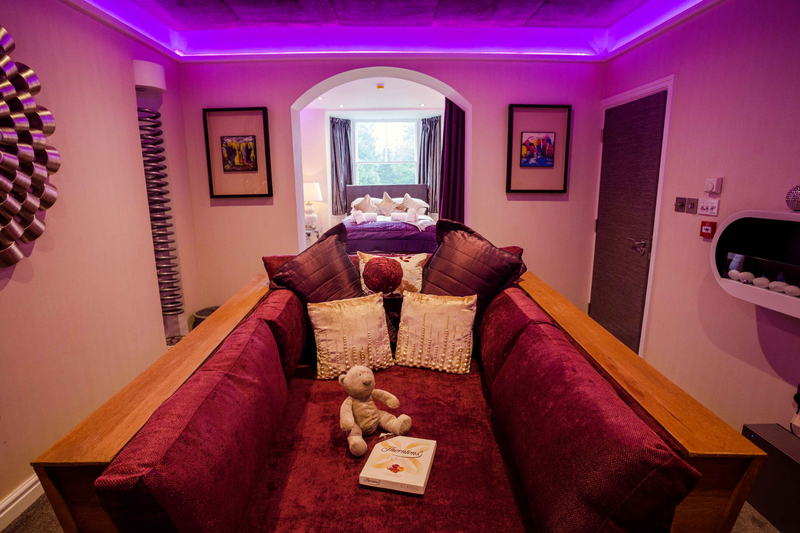 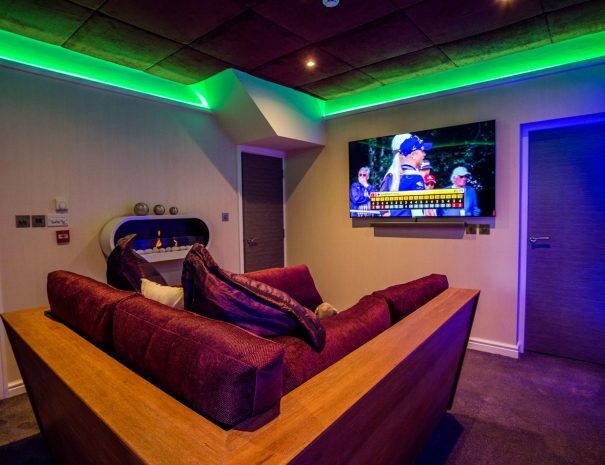 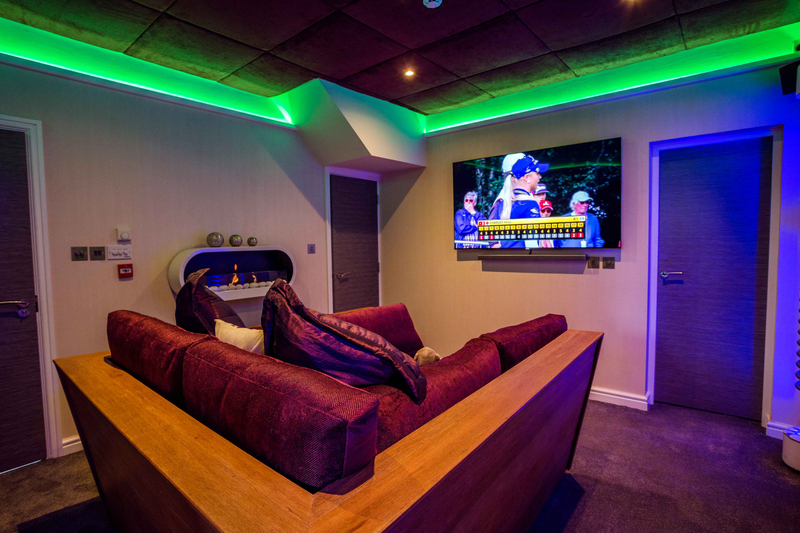 Cinema room with 60” TV, snuggle den and LED lighting and surround sound. 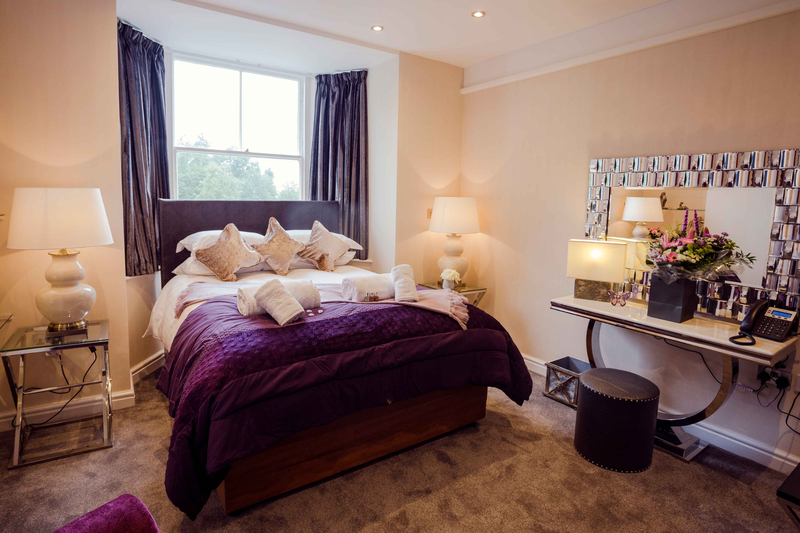 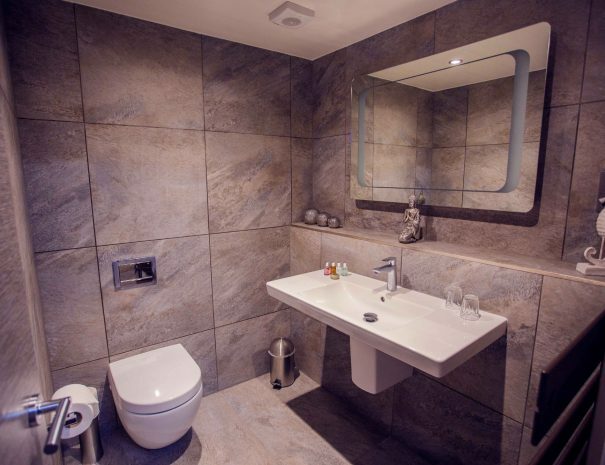 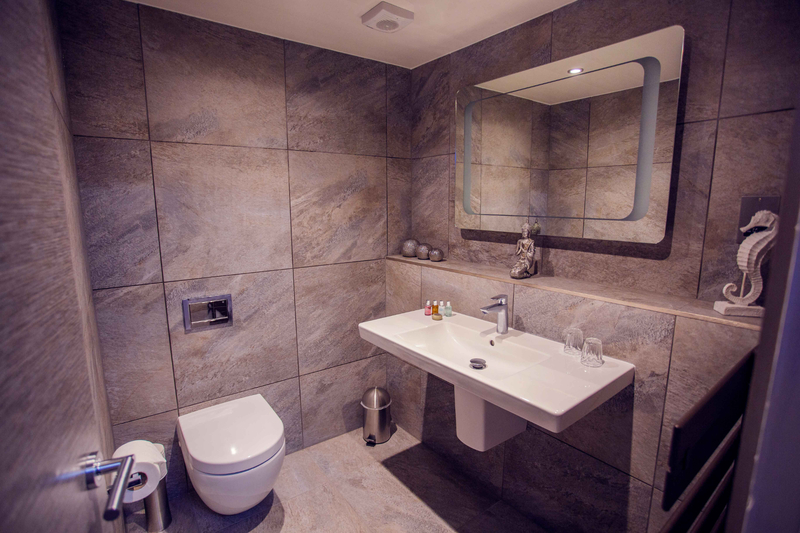 Contemporary bedroom featuring kind size bed, separate Villeroy & Boch WC and washbasin. 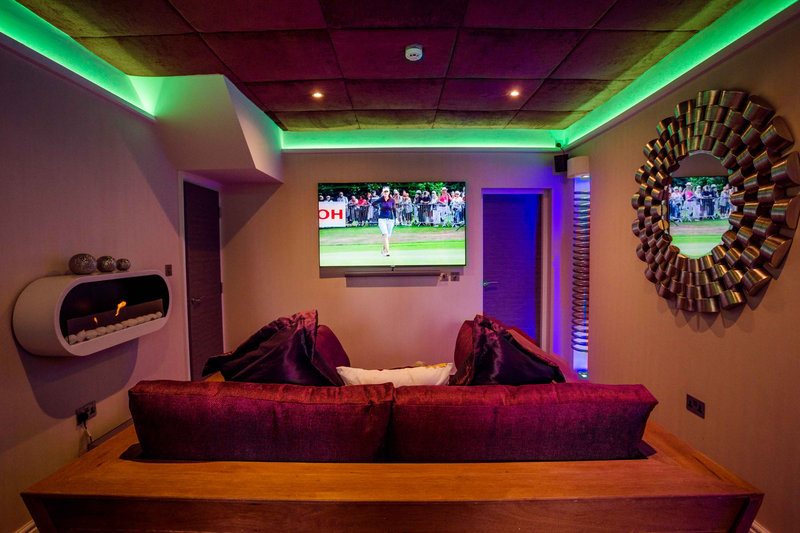 Tea and coffee facilities, fridge and mood lighting. 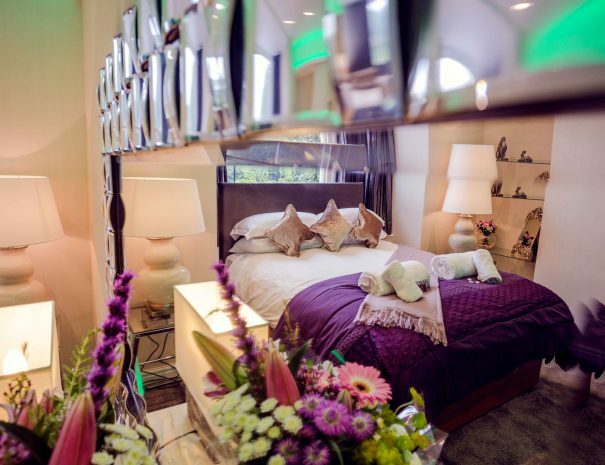 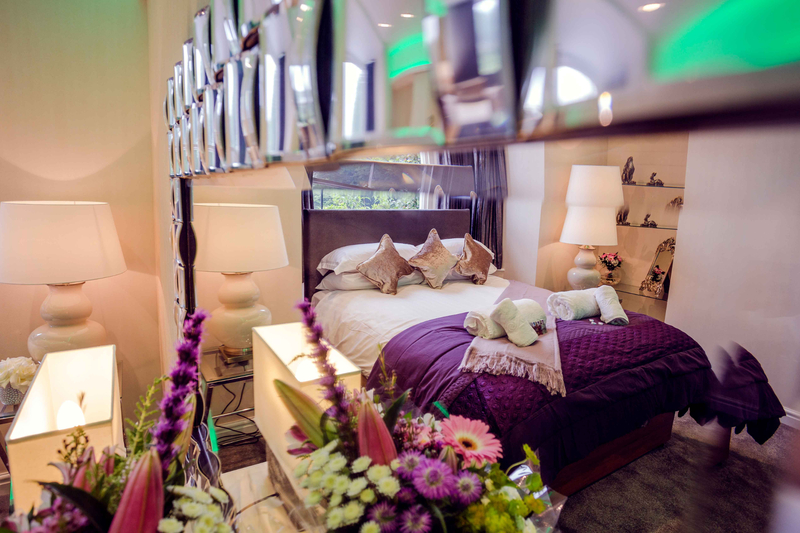 The perfect place to stay for a romantic break in the lakes.